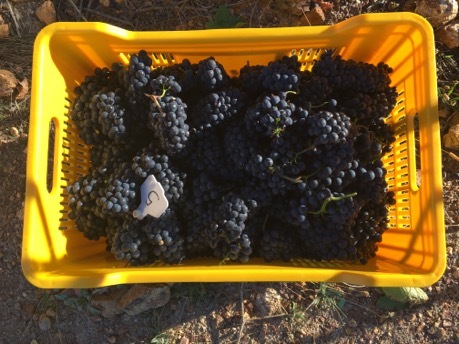 2017 is already off to a great start for us at Broad Valley Wines – with the harvest of our prized Pinot Noir grapes now successfully complete. 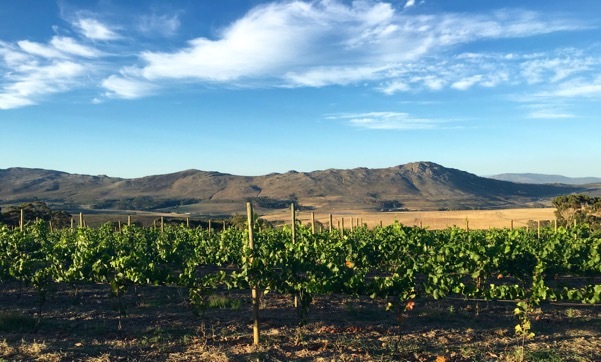 Compared to the previous three years, the biggest single difference as to how we harvested this year was that we avoided the extreme heat of the day and instead began our picking in the early evening of February 8th, with the sun still high in the Overberg sky, yet not quite as scorchingly hot. 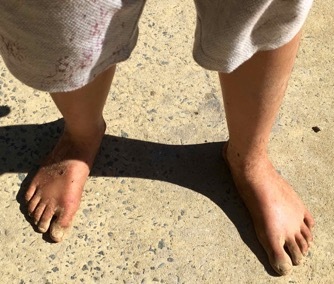 Our farm manager Stefan and his team of workers did an admirable job and our family worked together with them (though not as expertly), getting dirty and dusty in the vineyard, learning through trial and error how best to pick those precious bunches of Pinot. 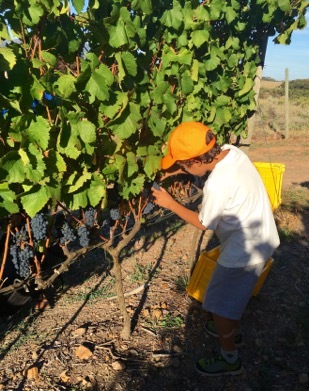 As our fingers got stickier, our secateurs worked faster – everyone determined to lend a helping hand and fill up their yellow crates. 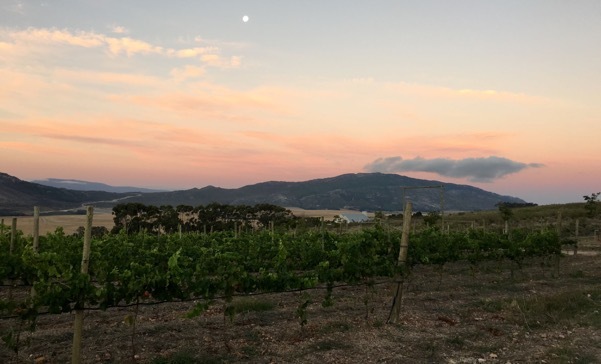 Then the moon came up and it was cool and quiet. The light faded and it was time for the head torches. 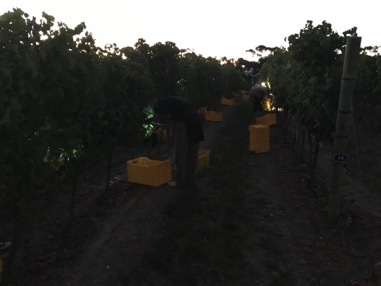 Everyone continued picking methodically, soldiering on until the early hours of the following morning. 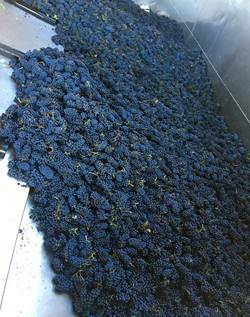 We continued our harvesting for a further 4 days until every last pinot grape was picked. 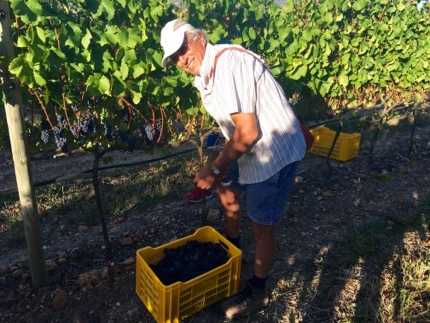 As the discarded bits were piped out from the de-stemmer, it was suddenly raining grape stalks…which were incredibly sticky! 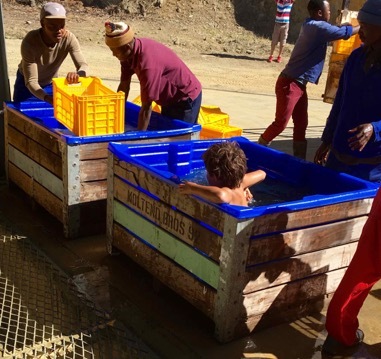 The only solution to getting all that grape juice off was obvious: get cleaned up just as the crates are – dip into their bath with them! 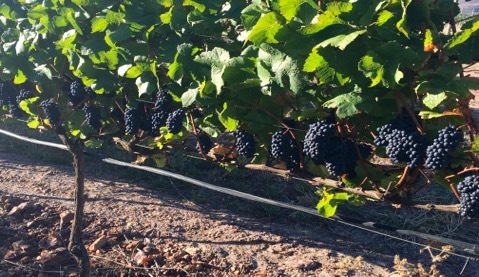 © 2019 Broad Valley Wines. All rights reserved.